The New York Daily News has announced a round of buyouts, and—as is usually the case with this kind of thing—layoffs if not enough staffers take the offer. 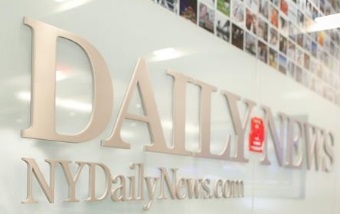 It seems inevitable that layoffs will indeed come, as the Daily News is looking to cut about $6 million from its budget. However, let’s hope it doesn’t come to that.